Read about everything included in our Free plan! 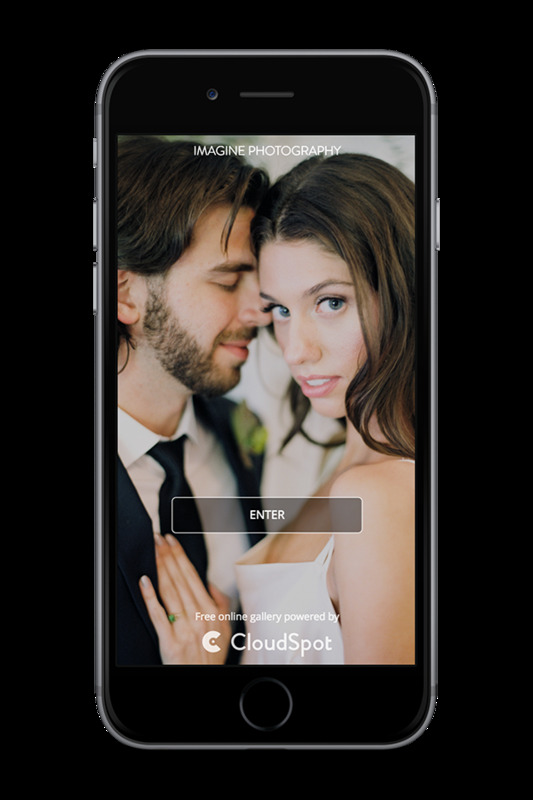 You can create a Free account with CloudSpot with no credit card required! Our goal is to make sure you have the freedom to easily try CloudSpot without any pressure or time limits. It's important to us that you truly discover just how beneficial CloudSpot can be for your business! If CloudSpot is the perfect fit for your business, you can quickly select a plan and upgrade at any time within your account!